Escape from VA11 Hall-A’s Glitch City to Saint Alicia. 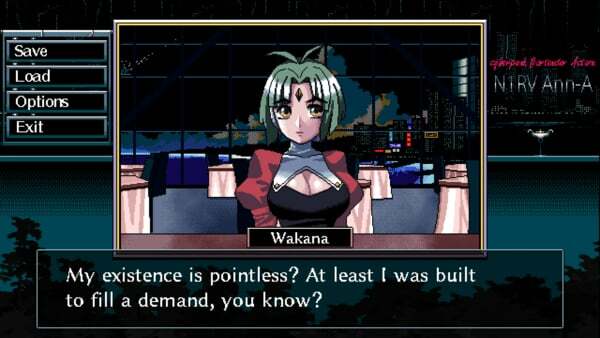 Publisher Ysbryd Games and developer Sukeban Games have announced N1RV Ann-A, a followup to the 2016-released VA11 Hall-A, for PlayStation 4, Switch, and PC. It will launch in English and Chinese in 2020.